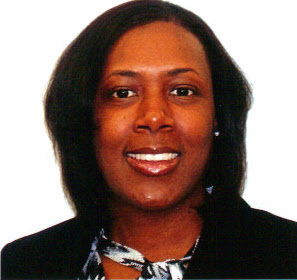 Evangeline (Eve) Pitts is a dedicated licensed real estate agent in the state of Michigan. Eve has vast knowledge of the communities in Southeast Michigan. Servicing Wayne, Washtenaw, Oakland, Macomb counties. Prior to beginning in real estate Eve obtained her M.B.A.and worked in management for several years. Eve's success in corporate America gives her the knowledge, skills, and determination to successfully assist clients in navigating their real estate journey. Whether selling or buying Eve's dedication and dependability is unmatched. In Eve you will find a honest and caring real estate agent who will go above and beyond to assist you with your real estate needs!